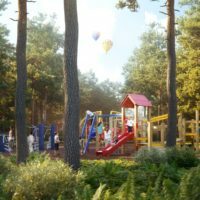 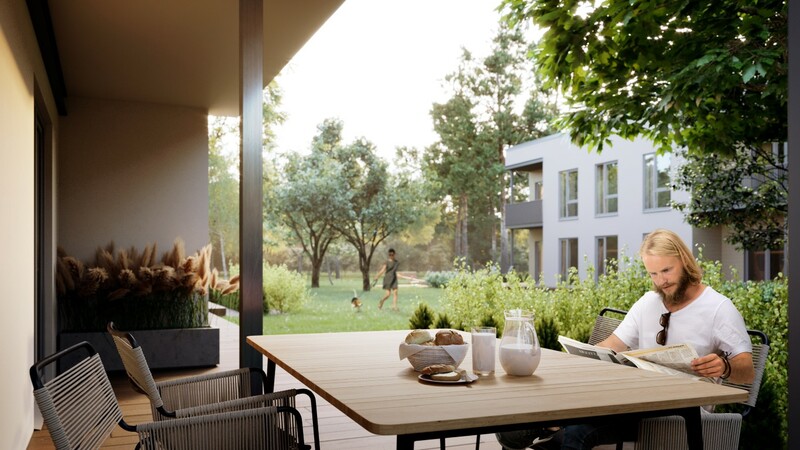 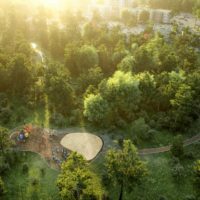 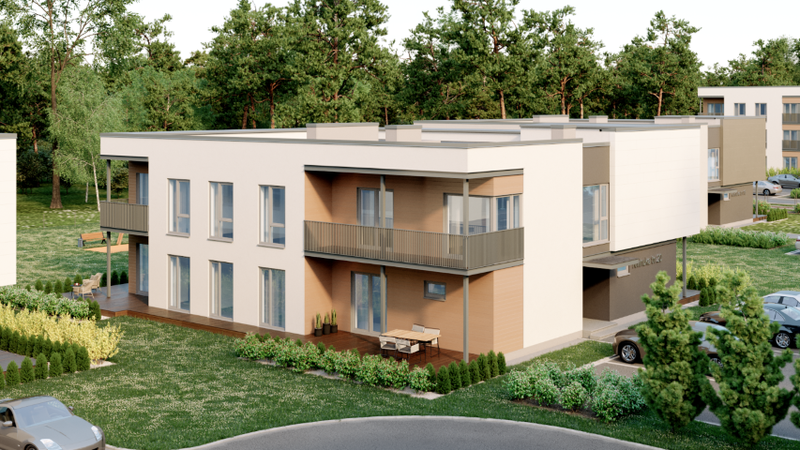 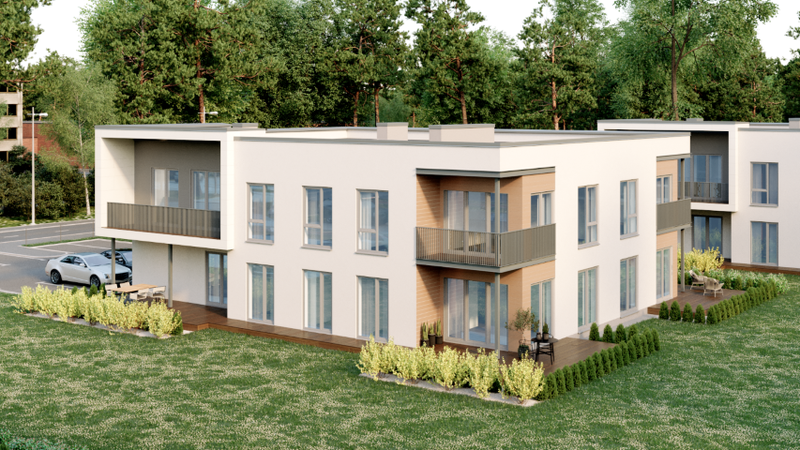 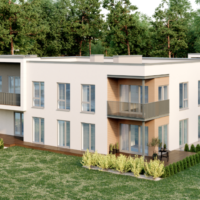 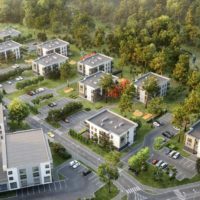 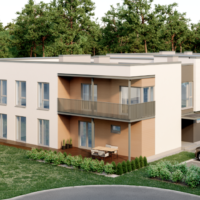 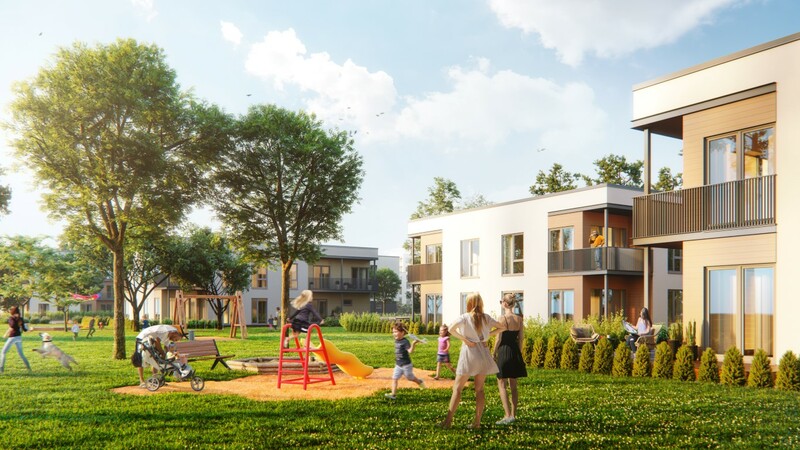 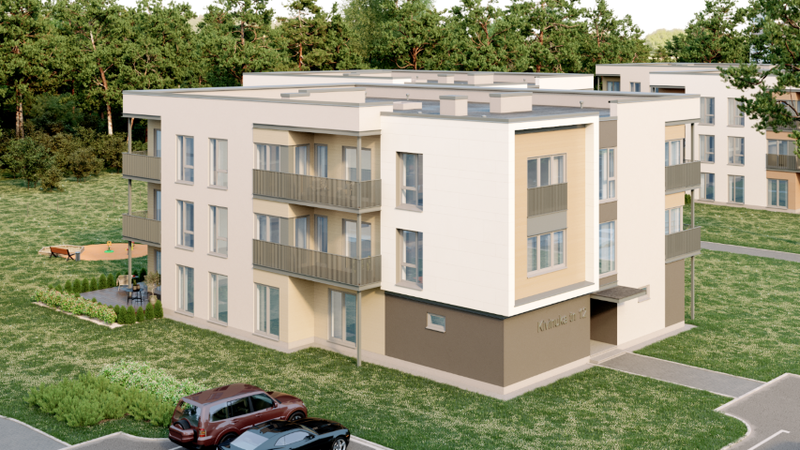 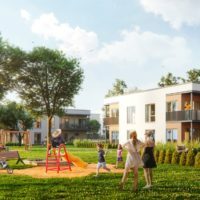 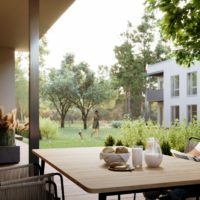 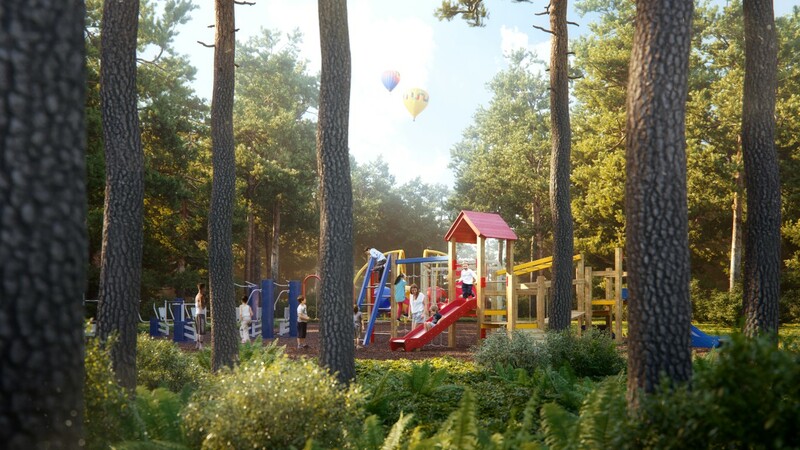 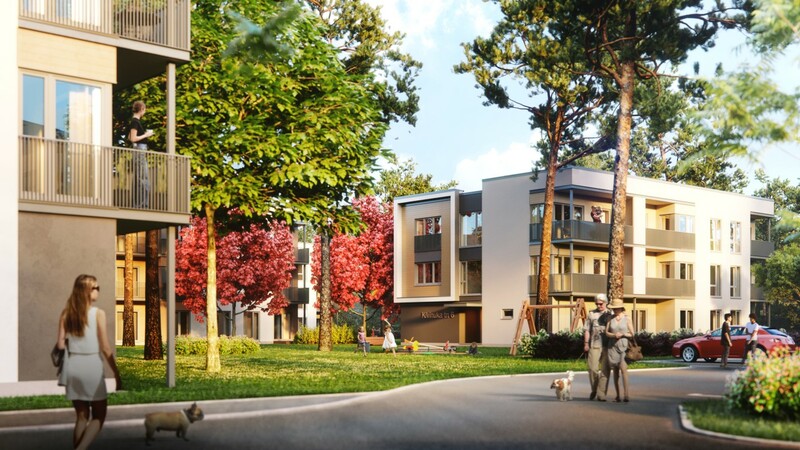 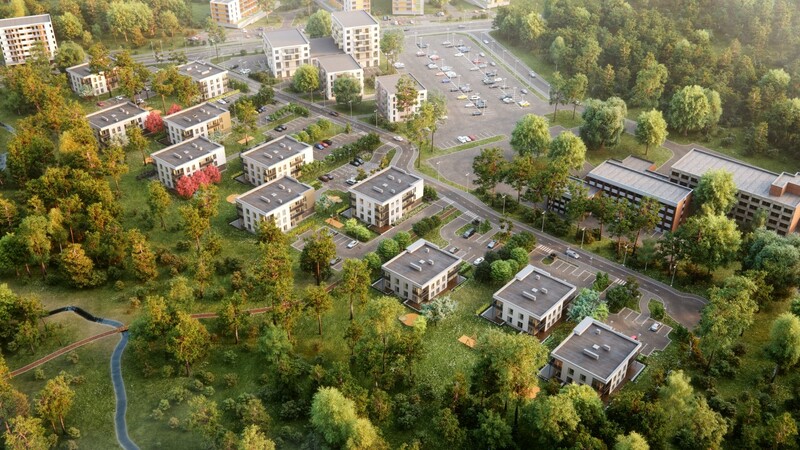 Astlanda Ehitus has started with the preparations of a new dwelling development project on the border of Mustamäe and Nõmme districts. 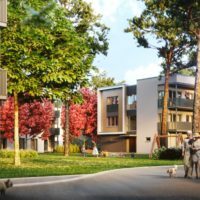 According to current plans, the development area of Trummi Homes will have 11 buildings with 111 apartments and a new street called Kivinuka. 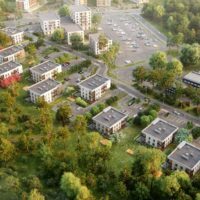 The planned buildings will be of two types: eight three-storey houses with 12 apartments and three two-storey houses with five apartments. 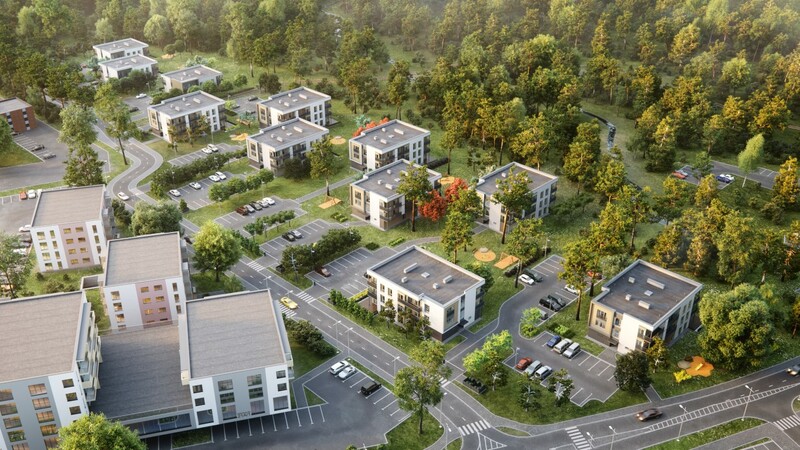 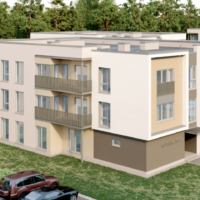 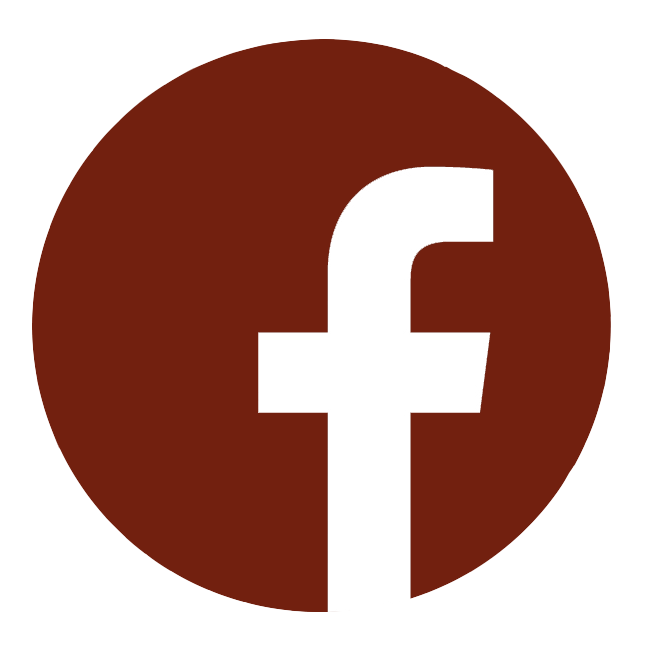 In the first stage of development, Kivinuka Street will be developed with its utility networks, and three three-storey apartment buildings, located at 2, 4, and 6 Kivinuka Street, will be constructed. 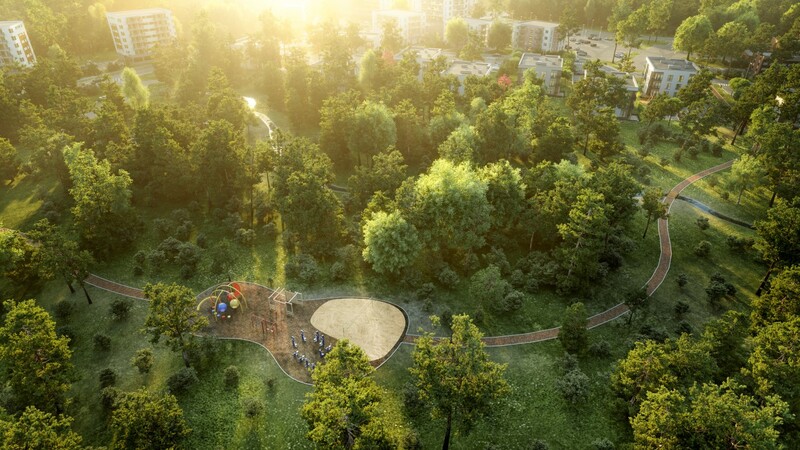 The construction works are intended to begin in spring 2019.